NIEUWE SINGLE TALK!TALK! 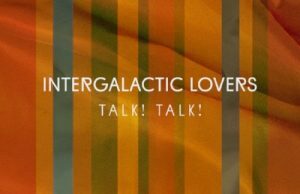 INTERGALACTIC LOVERS NU UIT! 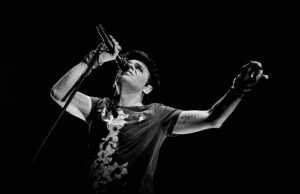 GARY NUMAN ​OP DONDERDAG 8 MAART @ TRIX!